Home Technology Solutions, Inc. provides Personal Emergency Response Services. Our organization allows an individual (subscriber) to remain in their home and yet have the security of knowing help is only a button push away. Subscribers are monitored 24 hours a day, seven days a week. Using one’s natural support system of family, friends, neighbors, our service can send someone to the subscriber’s home within minutes. If the situation is more serious, emergency services are dispatched. Home Technology Solutions, Inc. is a not-for-profit personal emergency response service dedicated toward allowing elderly, disabled, and individuals whose health is at risk to maintain peace of mind, dignity and quality of life in the privacy of their homes. We serve individuals throughout South Central Kansas and continue to provide our services with the utmost commitment, dedication and compassion possible. Providing services to enable individuals to live safely within their home and remain independent for a little more than a dollar a day! Our system & technologies are some of the easiest to use and understand. HTS provides professional setup and installation. Our system is simple & straightforward. 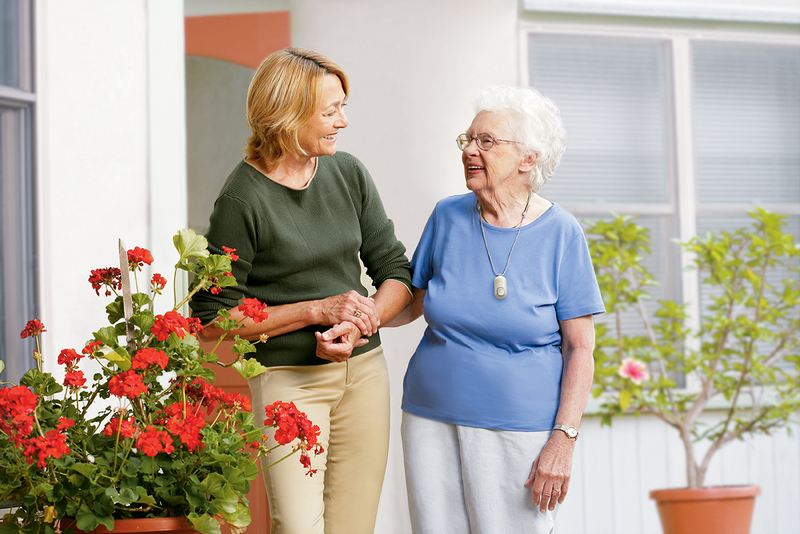 Using one’s natural support system of family, friends, neighbors, our service can send someone to the subscriber’s home within minutes for immediate assistance. The personal emergency response service helps you live a safe and independent life. 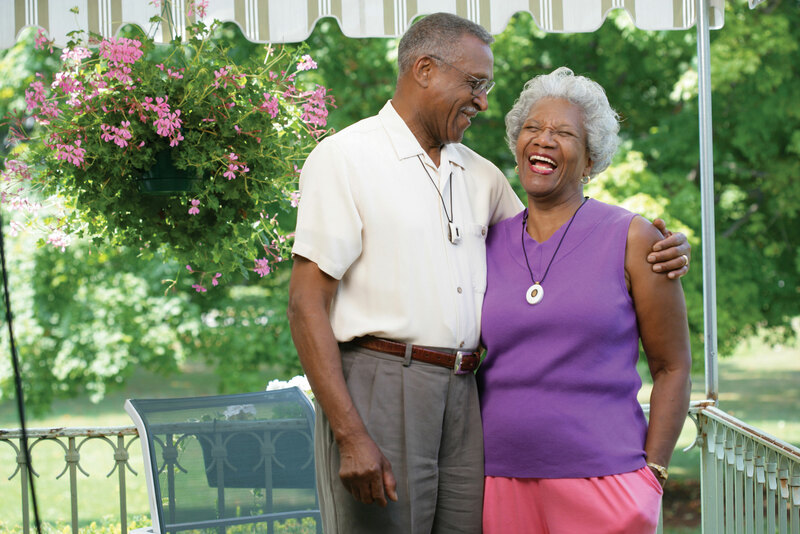 Caregivers and loved ones also have the security and peace of mind of knowing help is available to you when they are not with you in your home. 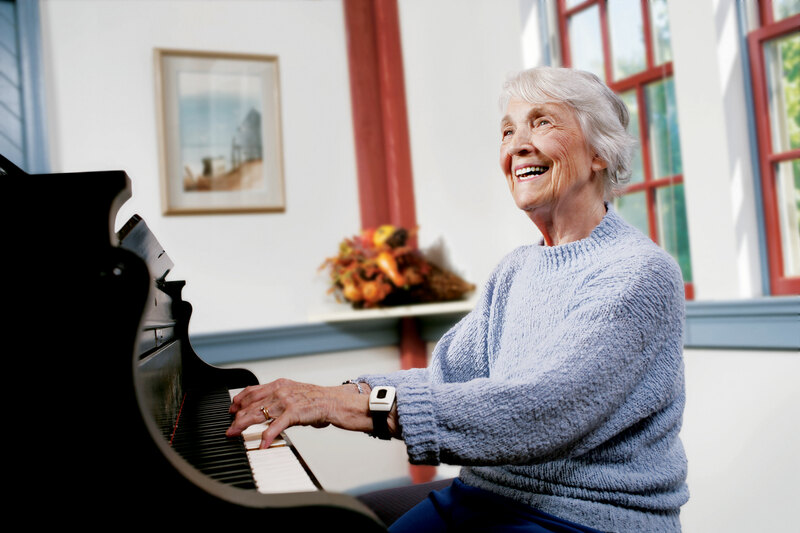 Confidence and reliability are qualities that you deserve when caring for an elderly parent or a loved one, qualities that can be found with the services provided by Home Technology Solutions, Inc. Call Home Technology Solutions, Inc. now at 316-265-1700!